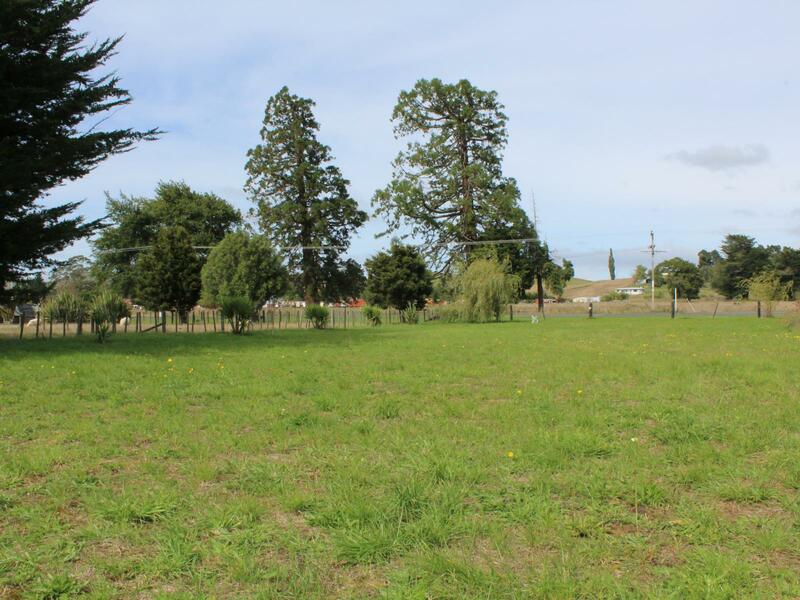 This 1028 m2 section is the perfect spot to build your dream home in the quiet village of Ormondville. The section is flat, has power connected to the road, rural views and is a new subdivision of the well known Port Motors. Become part of the small, vibrant community and turn your dream into a reality. Call now to view and start planning!